Swapsee Workshop: “Photo Editing Techniques for Beginners” Taught by me! Below is the announcement for a workshop I am teaching tomorrow here in Barcelona with Swapsee. Swapsee is a community-based skill share platform, where you can exchange jobs and abilities with other Swapsee member, build your own personal profile and network, and engage in community activities and events. The workshop is free and anyone is welcome to come but there is only space for 15 so come early. This week’s workshop will be a follow up to the one Edwin Toone did not long ago titled “How to get the most our of your DSLR camera”. 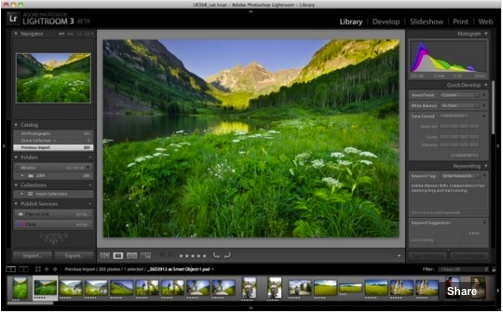 In this one Edwin will show us the most important photo editing software: Adobe Photoshop and Lightroom. He’ll cover the similarities and differences between these two programs, and teach our guests some simple and straightforward editing techniques. Very Important: You don’t need to have come to our previous workshop to attend this one! The techniques and knowledge offered in this workshop are useful to anyone that wants to improve their photographic skills. Edwin is a photographer and photojournalist working out of Barcelona and he was recently featured in the first edition of Swapsee Magazine! If you haven’t seen it yet check it out in the community section of our website, we’re sure you’ll like it! The schedule will be as usual: Thursday from 10:00 to 12:00 at our office on Carrer de Casp, 41.